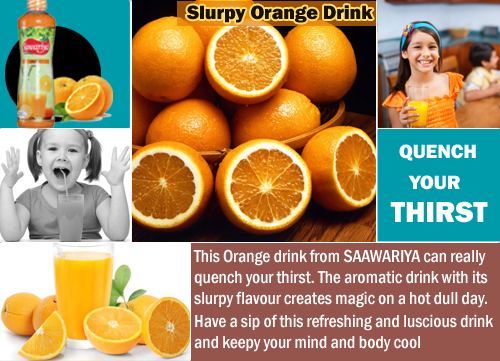 Experience the refreshing taste of the orange syrup from Sawariya. If you are looking for a quick dose of Vitamin C, consider having this Orange Syrup. Drink it up and wake up to a healthy day.